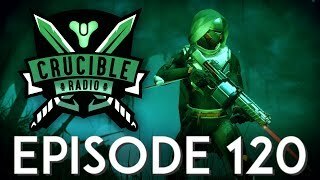 Birds, Swain and special guest host Fallout are back with another episode of the podcast for all things Destiny PvP. This week, special guest host Fallout Plays is holding it down while Bones is off attending a wedding. 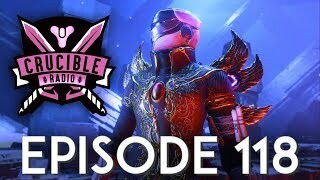 The boys discuss exploring the meta, testing weapons and perks, and Jon Weisnewski’s cryptic comments about MIDA balance. Later, they’re joined by world champion Halo-turned-Destiny expert Ogre2, who drops some knowledge about which subclasses, guns and strategies will dominate top tier play.